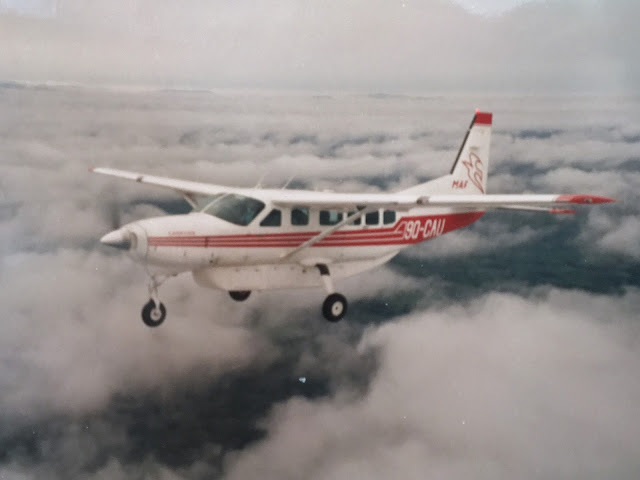 In the early 90’s I had the pleasure of flying a Cessna Caravan around the country of Zaire (now the Democratic Republic of Congo). I was there to support the many humanitarian, medical and missionary efforts in the eastern region of the country. The Caravan I flew was 9Q-CAU, serial number 10. Our home base was the village of Nyankude, located about 1000nm from the country's capital, Kinshasa and around 400nm from Nairobi Kenya. 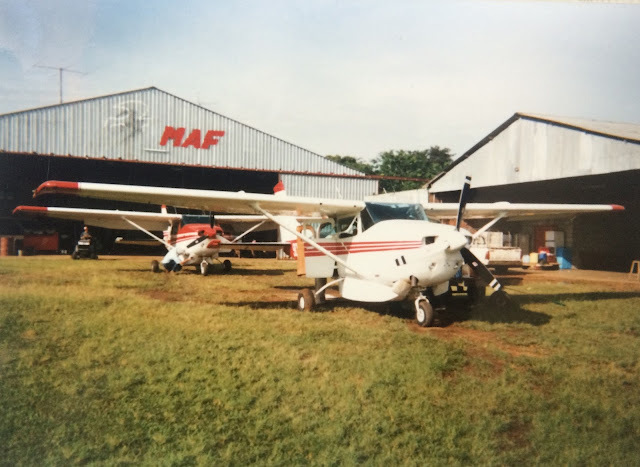 Nyankude was a prime location, with a fully equipped hospital and two hangers to service and repair the aircraft based there. We had a fleet of around three 206’s and the one Cessna Caravan. Around once a week I would make the trip to Nairobi in the Caravan to pick up the mail for everyone in our village. We worked over there before either telephones or the Internet were accessible. Mail usually took about four weeks for it to be delivered or received. If there was ever and emergency we had the option of using an HF radio in the Caravan to patch a call to the United States via Switzerland. Many hours were spent flying over the Ituri rain forest, where the upper canopies would reach heights of 200ft. 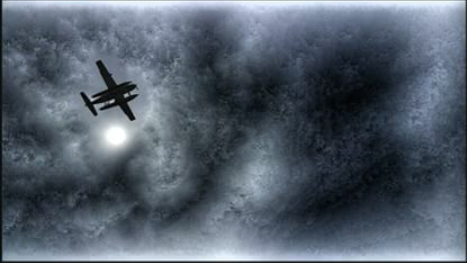 In the event an airplane did go down out in the rain forest; there would be little to no chance of it ever being found. Although I avoided thinking about it too much, looking back I realize how much my life and the lives of everyone I flew depended on the reliability and safety of the Caravan and PT-6. Occasionally I would make the trip to the country's capital of Kinshasa. I could usually make the trip to Kinshasa non-stop due to the winds being out of the east; but on the return trip I would have to stop for fuel. The fuel stop would depend on the route taken, it would sometimes be a city like Kisangani, or at a remote out-station we had set up with stockpiles of fuel barrels. 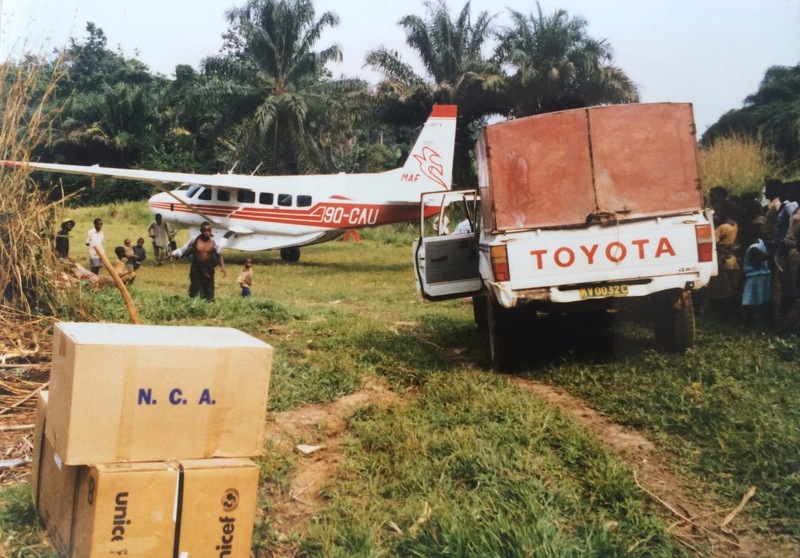 I recall a particular incident on this route when I was to deliver a family with all of their belongings from Kinshasa to a remote village on the eastern side of the country. The trip would require a fuel stop at an outstation that was carved out of the forest. We arrived at the outstation without incident, and I started the tedious task of refueling the Caravan at the fuel stockpile. 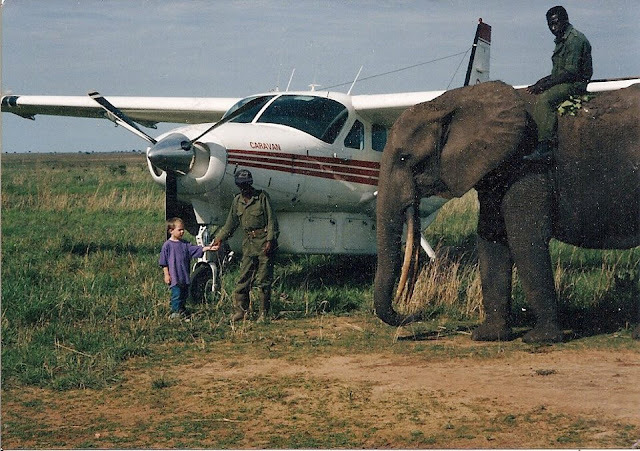 It required filling 5 gallon jerry cans from barrels using a hand pump, I then had to stand on the wing while someone passed me the can and I would poor it into the fuel tank with a funnel. After successfully refueling the plane, seating the family back in the plane and preforming the pre-flight, I went to crank the PT-6. To my dismay there was no light off. I realized that the familiar ticking of the igniter, that we take for granted, wasn’t there. After checking and re-checking, sure enough the igniter box had failed, and in the worst place. I succeeded in contacting our base in Nyankunde on the HF radio, and unfortunately we didn’t have another box in stock. The closest one they could locate was at Wilson Field in Nairobi. We then made ourselves comfortable in a couple of vacant homes in a nearby village, while waiting for help. I have memories of eating lots of bananas during those days, as well as taking tour on the river in a dug-out canoe. Two days later, one of our 206’s arrived with a new igniter box and I proceeded with the simple installation of bolting the new one in place. Since that time, I believe that Cessna has added a second igniter box for just that type of circumstance. The Caravan was an amazing plane to be able to, not only work on as an A&P but also, fly as a pilot. I am grateful for the opportunities that I had at that time to use it to its full potential serving the people in Congo. Fly the Whale is back in South Florida for the 2015/2016 season. Flying to beautiful destinations that are only accessible by boat or floatplane. Their Grand Caravan Amphibian (Whale Force One) is getting their passengers from Fort Lauderdale to Bimini in only 20 minutes and Eleuthera Island or Harbour Island (Bahamas) in only 1 hour 15 minutes. They also fly to Nassau, Cat Island, Marsh Harbor, Key West, Spanish Cay and many other destinations. This featured Caravan operator is Air Juan, a charter airline based in the Philippines. They fly to 11 destinations from 3 bases, with plans to add 10 more destinations soon. 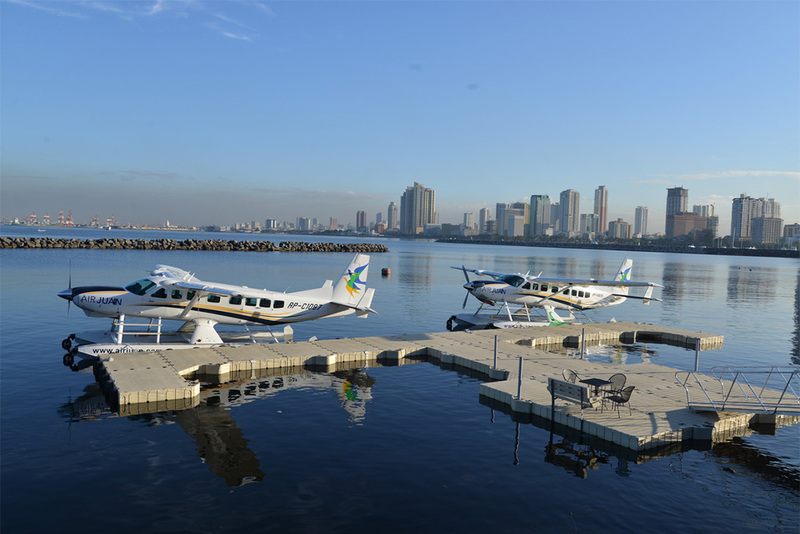 The company was founded in 2012, "with a commitment to Philippine progress by making business and leisure destinations easily accessible by air". Along with its fleet of Cessna Grand Caravans and Grand Caravan Amphibians, it also operates a couple of Bell Helicopters and a Citation jet.